East End Restaurant Week returns with special dining and lodging promotions. East End Restaurant Week is back this spring to provide off-season feasts for Hamptonites and visitors. 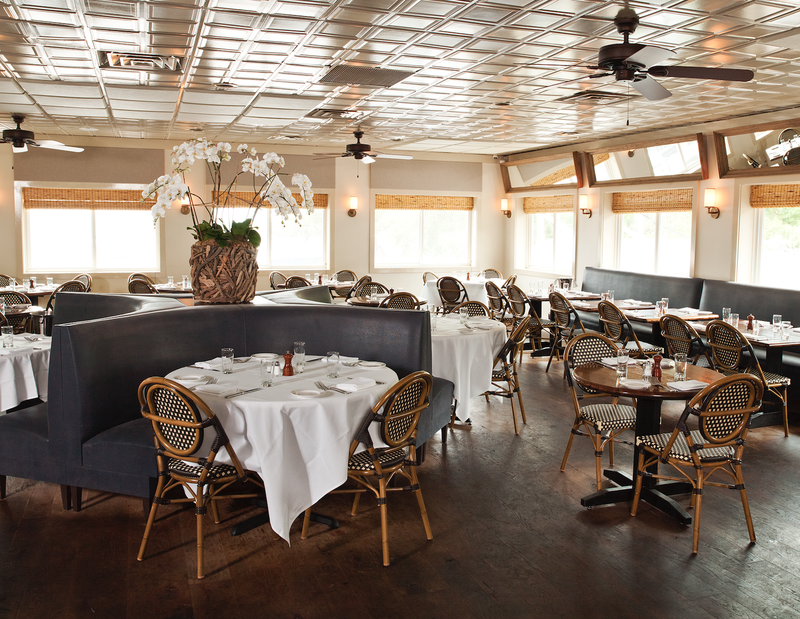 The campaign lasts from March 31 to April 7, covering dozens of Hampton restaurants encompassing Italian, American, French, Caribbean, Mediterranean, steakhouses and seafood. All the participating eateries—think 1 North Steakhouse, Bistro Ete and Nick & Toni's—provide three-course, prix fixe dining for $30 with three options for each course. The menus are offered every day except on Saturday and are only available until 7 p.m.
EERW also includes a lodging promotion of 10 percent off at a minimum with certain limitations applied. Stay at a luxury hotel such as Southampton’s 1708 House after a seaside dinner for the ultimate East End weekend getaway. The history of EERW traces back 15 years when the South Fork started it as a way to generate additional business during a traditionally slow period out East. (Some businesses have reported a profit surge of more than 50 percent.) And for guests, it’s a nice spring kick-off to get excited for the upcoming season.